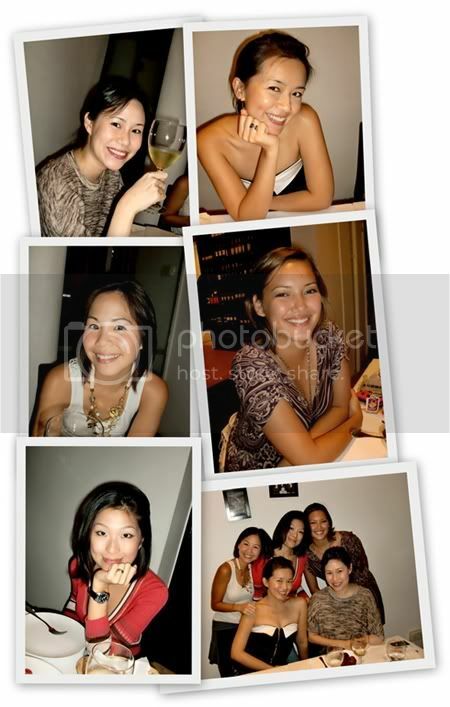 Last November, a few of us girlies took Angela out to Donna Carmela to celebrate her birthday. It was a small and intimate affair and it was lovely to see that she loved her gifts and we all have a really nice evening catching up and talking girl things. Funny how we’re all of varying ages… if you think about it!